Cash Flow is the life and breath of business. The life and breathe of any business is Cash Flow. Does the money coming in match the Money going out. That is Small Business Cash Flow. With The Recession still going on at least for us on main street. Cash flow is something we used to think about weekly or monthly but now must of us are thinking and doing something about it daily. Do the you cash checks daily. Check the bank know when checks clear. Know what checks have been written and when they post. Doing your daily accounting is important. Know where you are and your numbers will tell you. Don’t wait to balance the checkbook. I know it bad news but you can’t change or correct it if you don’t know how bad it is. Face It head on. Know your pricing. If you have to discount to get the job, so be it. But know what your profit or loss is with every transaction. It you are selling services that have a lot of components, follow and track it. Don’t assume that you are making a profit. Margins are small. So don’t assume you are making money We track it for every invoice. You can’t afford to lose money on any transaction. Turn down the job if you are not making money. The deepest discount should be given for cash transactions. They are deposited immediately and do not bounce or get charged a percentage. Ask and you will be surprised how many people don’t mind paying cash if you ask and offer them a discount. Cash Flow issues are never permanently solved. But it is important that you managed it well. 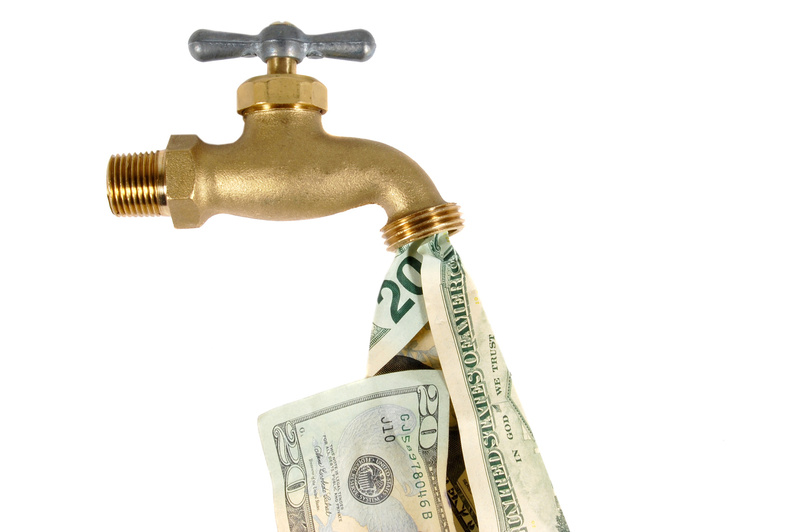 Bad Cash Flow will destroy any business. When someone owes you money, unless it is in you hands, it does nothing for you. Avoid having people owe you money whenever possible. You are not a bank. Don’t let people treat you like one. I was able to spend the long weekend visiting my new grandson and I was able to take the time to do some thinking about what I am thankful for. So what does that have to do with your and my businesses? Well, I see it like this. The last couple months I have been thankful for the business that I have been getting. We all know that those in our field have not been getting the traffic that they need. I was talking to a supplier the other day who said that 20 customers that he had have folded up and given up. I am thankful that I was not one of them. 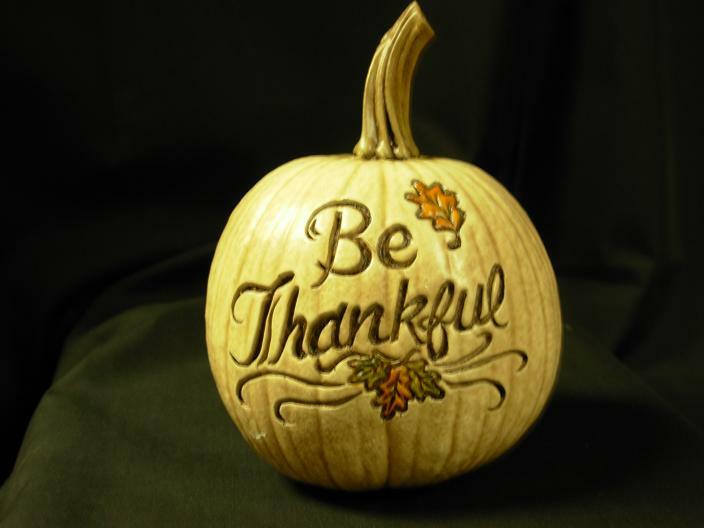 Having a thankful frame of mind can help you when dealing with you customers. Remember that everyone who does business with you is an asset. That relationship needs to looked after and nurtured. Being thankful is an important part of any relationship. I once heard that a customer is worth $10,000. I don’t know if that’s true. But, if so, we need to treat them like they are $10,000 clients. I am Thankful for those kind of clients and any kind of clients. I hope we all manage to keep a thankful attitude all year long.